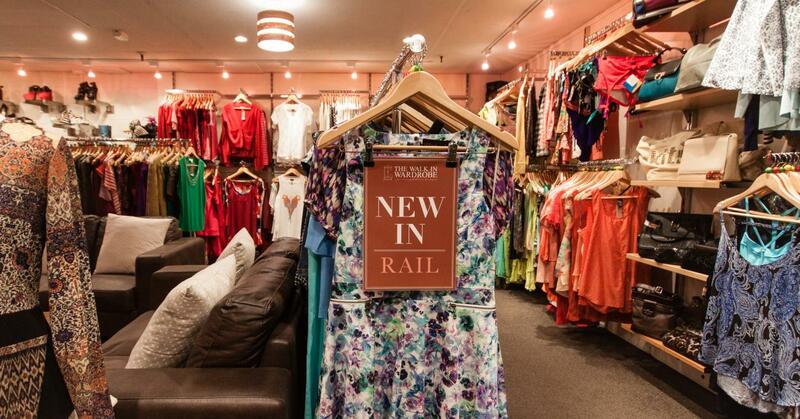 The combination of our clothing for cash program and Queenstown as a sensational destination - provides us the unique ability to stock a wide ranging selection of labels from all over the globe - at fantastic prices. Organised by colour and style, with sizing made simple using coloured beads - the Walk in Wardrobe is a pleasurable pre-loved shopping experience. No rummaging required! Pop in today and see what the Walk in Wardrobe has for you. (Find us hidden in the alley way between Shotover Street and Beach Street - look out for our mannequins). Exchange your pre-loved fashion for instant cash or store credit. It's super easy. 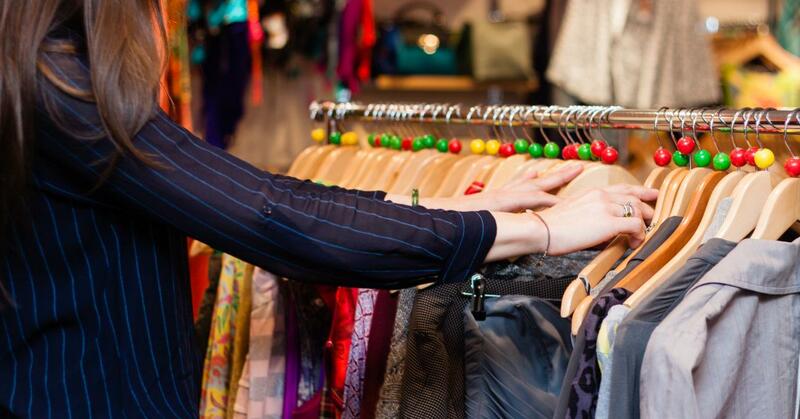 Bring in your pre-loved treasures, and our team will take a look, then give you instant cash or fantastic store credit for the pieces we love too. It's quick, simple, hassle free and ... yes, you can walk out with $$ in your pocket! 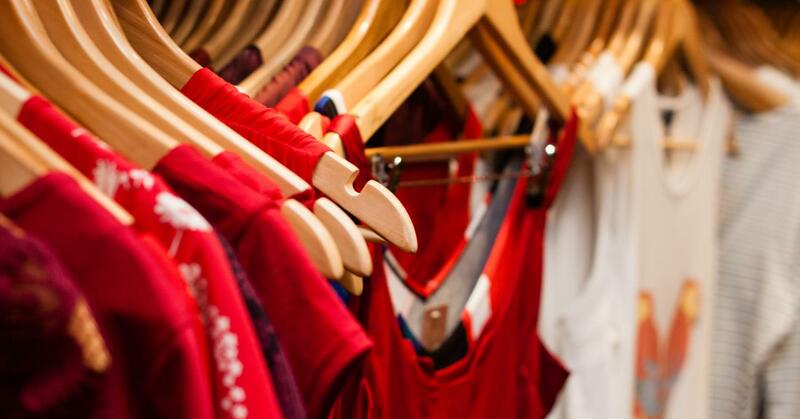 If you like, donate any unselected clothing in store to Orphans Aid International - we've supported their important cause for many years and are proud to continue that tradition. Questions? Give us a call first if you like; 03 409-0190 - or pop in today and find out how. Colour coded hangers to easily identify your size. 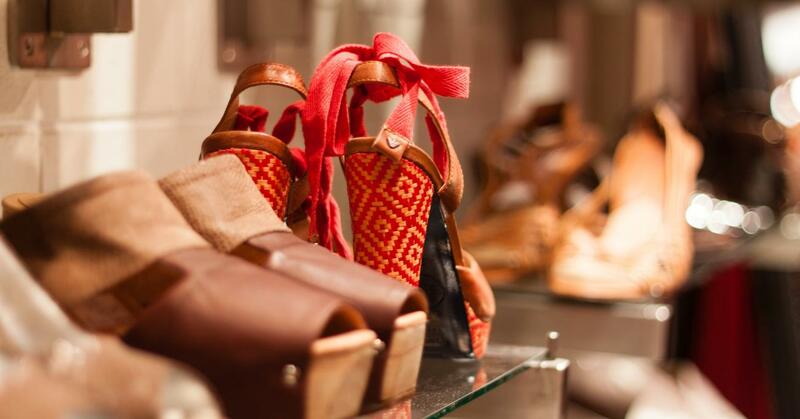 Our customers love how easy it is to browse their size in store! Fancy the latest from The Wardrobe?